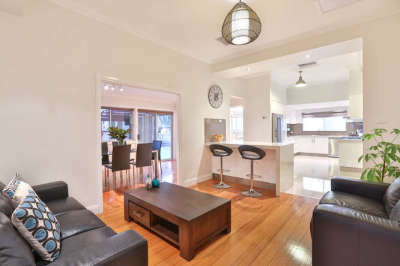 Home Loans Mildura- You Deal with us, we’ll Deal with the Banks!! Why go Elsewhere? We do the legwork so you don't have to. With multiple lenders, including the Big4 Banks, why go elsewhere? 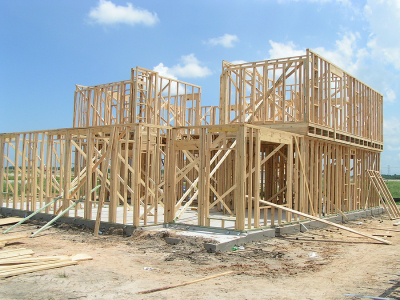 Building your own home is a very rewarding and exciting process. Speak to us to discuss tailoring finance to your specific situation and needs. We will help you find the right lender and the right policy. Your home loan is usually one of the biggest expenditures in a family budget so it pays to ensure your loan is still meeting your needs. If you are unhappy with your current home loan, searching to see if you can get a better rate or reduce monthly fees, it may be time to consider refinancing your loan. Whether you are purchasing your first home, next home or downsizing, it is imperative you gain the correct advice and structure your finance to suit your own circumstances and goals; poor advice could lead to unnecessary interest costs and ultimately increase the time it takes to repay your loan. If you are in the investment space, you would no doubt have read and heard a lot of information regarding the recent banking changes handed down by the Australian Prudential Regulation Authority (APRA). 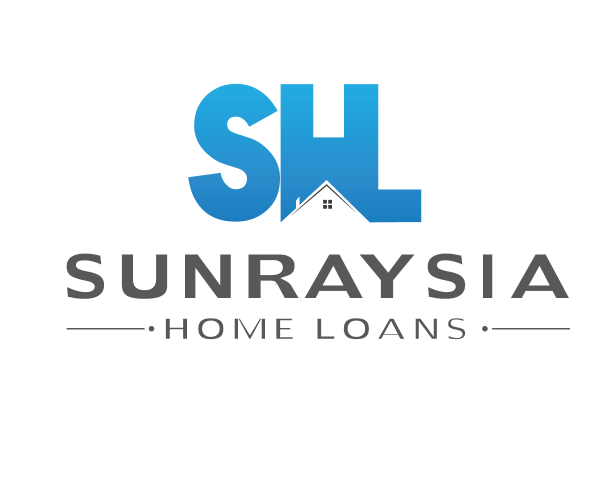 Sunraysia Home Loans have current up to date information on lending policies and can help you to make an informed decision on your investment lending. If you have multiple credit or store cards, car loans, or other bills that are mounting, we can help you take control of your debts by consolidating them into one manageable, customised loan with one regular repayment. 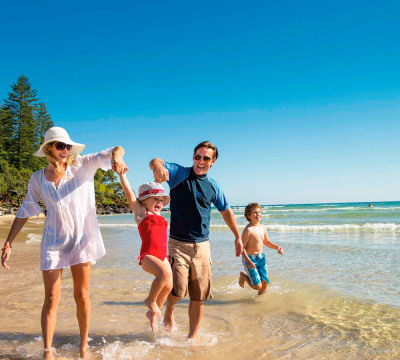 Contact us today for all of your Mildura Home Loans and Mildura finance solutions. 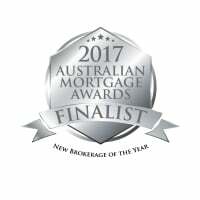 We are your local Mortgage broker servicing Mildura, Red Cliffs, Irymple, Gol Gol, Buronga, Merbein, Cardross, Wentworth, Dareton and Robinvale .